Allison C. Ross, Owner and Chief Property Stylist of Across Ottawa Home Staging, was born and raised in Ottawa, Ontario. 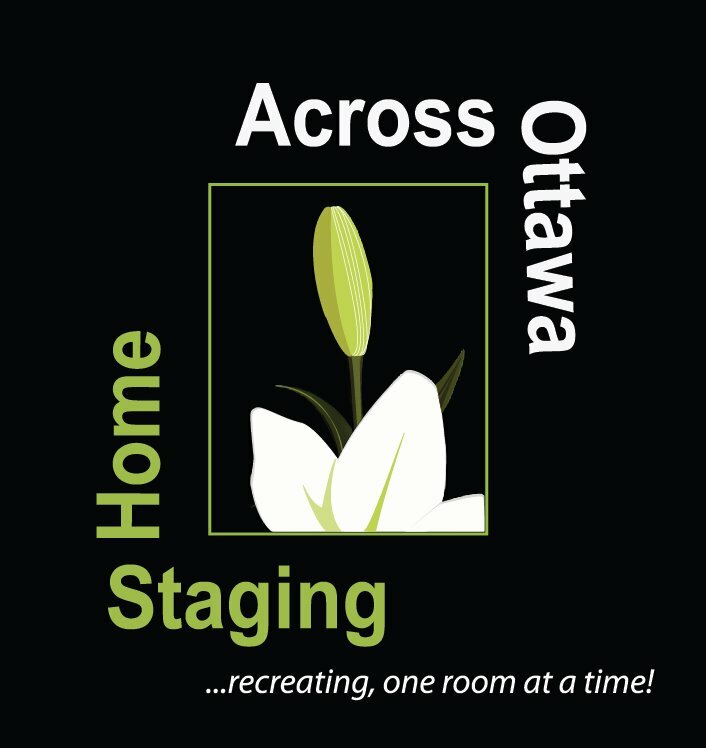 With a Canadian Certified Staging Professional (CCSP) designation and 20 years of experience behind her, Allison has taken her passion and built Across Ottawa Home Staging into a very successful business focusing on maximizing profits for each and every client. Allison lends her experience to the Real Estate Staging Association (RESA) in the role of Vice-President for the Ottawa Chapter. With her flair for decor and eye on perfection, Allison is here to help you stage your home to ensure you get maximum value; knowing how to see the big picture by organizing, planning, prioritizing and scheduling are all qualities that Allison possesses. Contract Business Solutions provides marketing support to real estate clients and others around Ottawa. By promoting and supporting listings through social media, email marketing, and other mediums, Contract Business Solutions frees business owners from repetitive tasks so that they can focus their time and energy on core business functions such as client contact, prospecting, making sales and increasing profit. 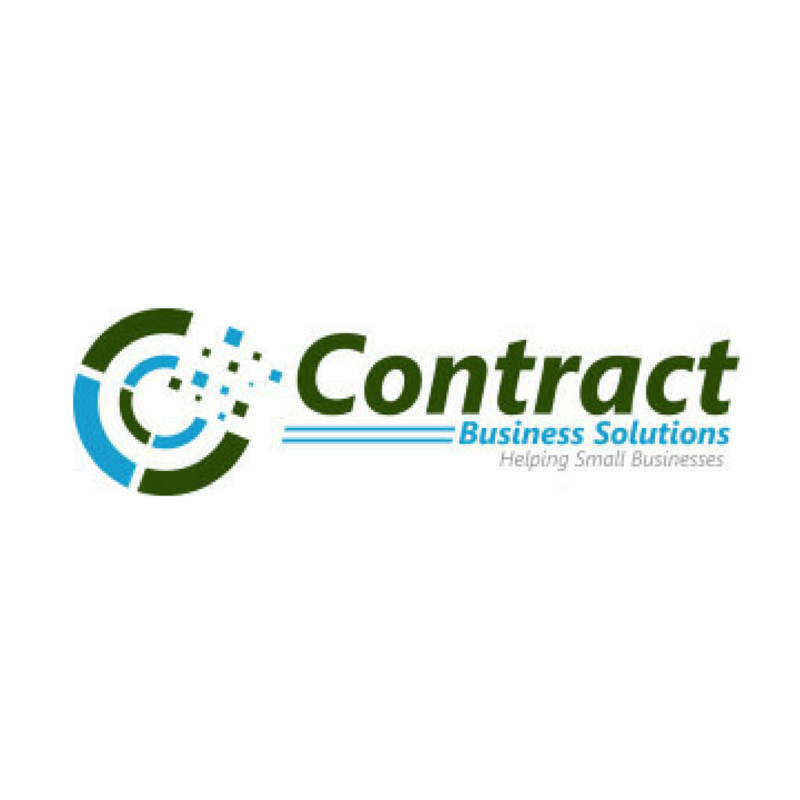 Our team at Contract Business Solutions takes pride in our work. 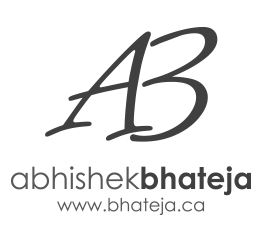 We are business owners ourselves, and so we understand the challenges that often come up while trying to tackle everything in order to make our businesses stronger. 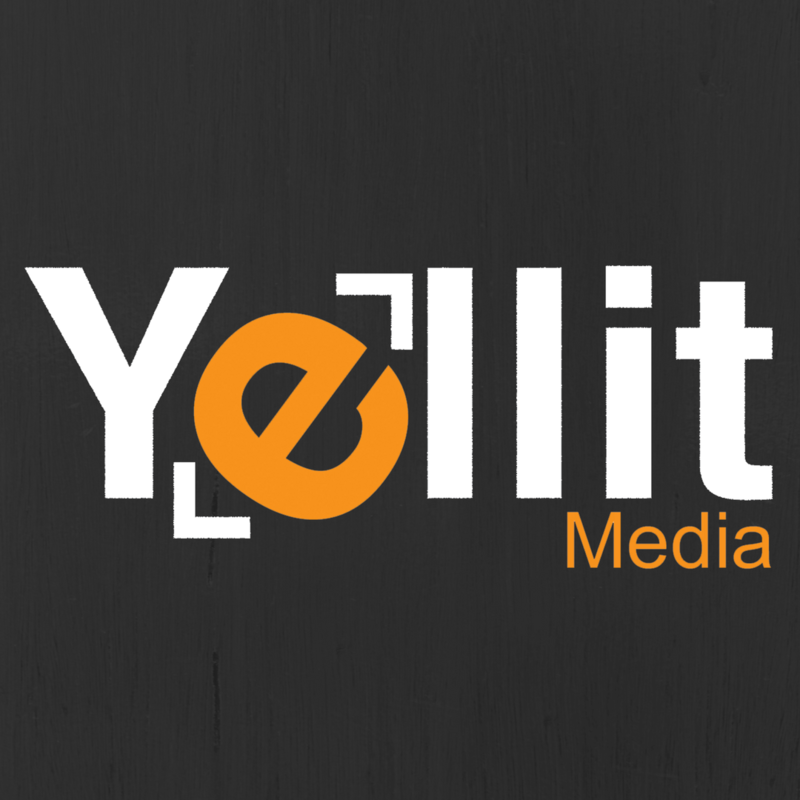 We enjoy what we do, and we strive to treat each business as if it were our own. It all comes down to the photos. Even your social media relies on a static image. Property photo’s need to represent you, your brand and your client’s property. Are you giving people a reason to skip past a listing on the MLS? With so much available, it’s not hard to do. Say goodbye to yellow lighting, muddy ceilings, people, animals and unmade bed photos.